The U.S. Department of Homeland Security (DHS) issued a fraud alert warning of a new scam campaign that specifically targets immigrants residing in the country. 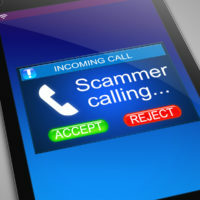 The perpetrators of the recent telephone spoofing scheme are defrauding people around the country into giving away personal information and extorting them for money. Continue reading for details about the scam, and contact a seasoned Queens immigration attorney for help in your immigration case or with any questions about your immigration status or encounters with immigration officials. The DHS Office of Inspector General recently issued a fraud alert about a scheme in which scammers call unsuspecting people, mainly immigrants, and pose as DHS officials. The “telephone spoofing” tricks the victims’ caller ID displays to disguise the identity of the caller. The caller ID will indicate that the call is coming from the DHS HQ Operator number or the DHS Civil Rights and Civil Liberties number. The caller will then identify as a DHS official and undergo a series of tactics to trick the victim into revealing personally identifiable information, such as by telling people that they have been the victim of identity theft. The scammers collect the information and use it in various ways to generate profit at the expense of the victims. DHS is investigating the matter and wishes to remind the public that they do not reach out on immigration matters in this way. If you or a loved one ever receives a suspicious communication from someone claiming to be a law enforcement official and demanding personal information or money, contact your immigration lawyer. Your lawyer can help you discern whether a request is legitimate and how to appropriately respond. DHS also encourages anyone who receives a call or email from these scammers to report it to DHS or file a complaint on the department website. 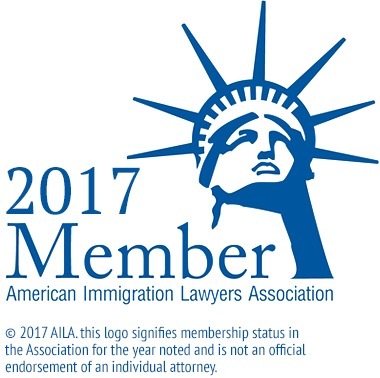 If you have questions or concerns about your citizenship, your visa status, or any encounters with immigration enforcement officials, contact the dedicated and experienced Queens immigration lawyers at Gladstein & Messinger at 718-793-7800 or toll-free at 800-339-0535.